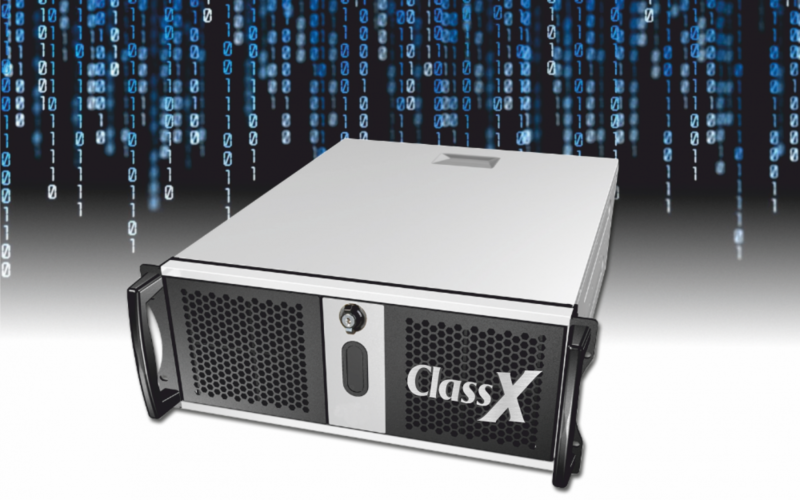 ClassX Workstations can be 2U or 4U Rackmounts and are produced directly in the ClassX headquarters and can be personalized to fit any required specific need. Since installation and testing is all done, you only need to install it into your Rack, insert the license dongle and turn it on. All ClassX workstations come with 1 year of CMA and 1 year of HW warranty. LogoGenius has a seamingly simple but exceptionally versatile software equipment; LiveBoard LE for the graphics Playout and MoreCG as a Template Editor. You can add the classical ClassX Add-ons: SocialServer, Picture-In-Picture and ContentPlayout. LogoGenius is not only a Logo Generator.... it generates fantasy!